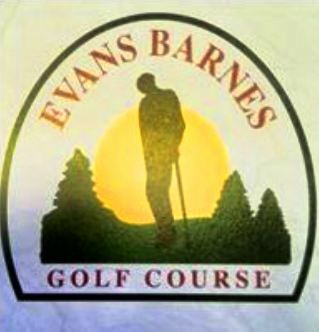 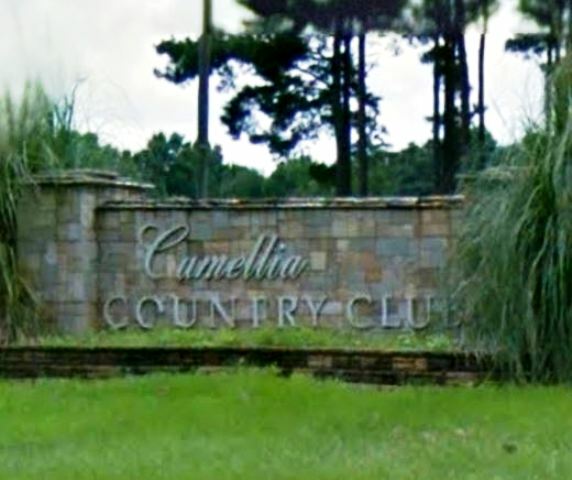 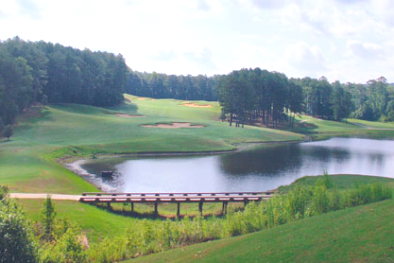 Greenville Country Club, is a Private, 9 hole golf course located in Greenville, Alabama. 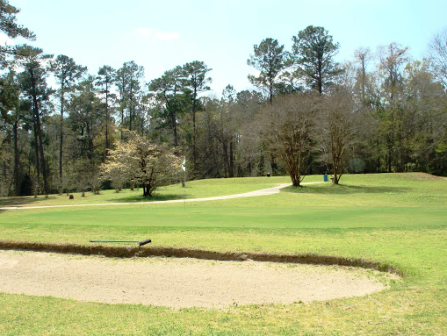 The Greenville Golf Course is a mature older course having first opened for play in 1930. 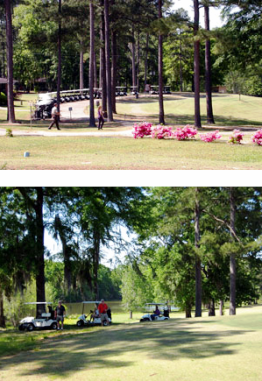 This is a mature course with numerous trees. 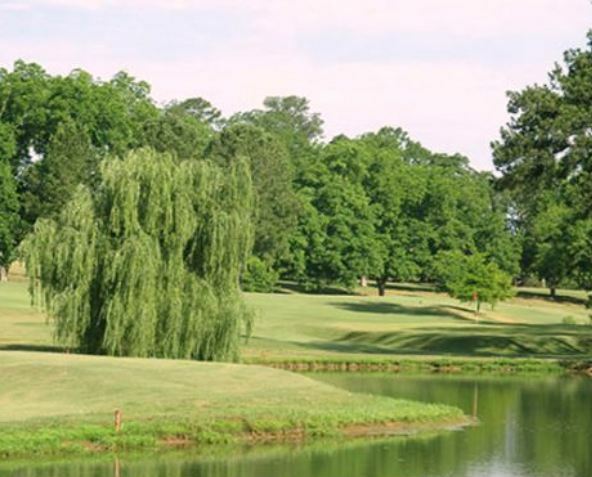 The greens are medium in size and fast in speed, and the fairways are tree lined.  There are ditches, ponds, bunkers, and sand bunkers that come into play. 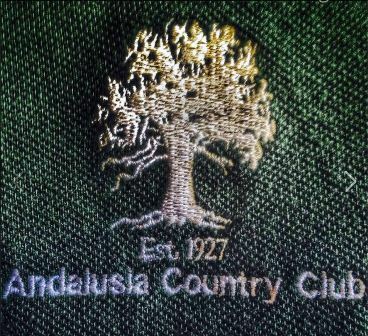 The club does not have rental carts, members have their own.